Microsoft is conducting the Ignite Summit Dubai, 19-21 November 2013. This summit will be held at the Conrad Dubai. The Ignite Summits are a series of limited invitation 3 day workshops for Microsoft’s most valued customers and partners providing deep-dive technical readiness on all productivity workloads from Microsoft product experts. Ignite Summit Dubai will feature over 70 breakout session titles for the Office 365, Developer, Exchange, Project, SharePoint, Visio/Visio Services, and Yammer tracks. For partners in pre-sales technical roles, we are also running an exclusive partner-only Drumbeat Sales Readiness day one day prior to the Ignite Summit on 18 November. The Drumbeat Sales readiness day provides partners with best practice sales training for Office 365. The Drumbeat Sales day is at the same venue and you are welcome to attend both. During both of these events, you will also have the opportunity to interact and learn from your industry peers and representatives from Microsoft. Please note that accommodations for the Ignite Summit and Drumbeat Sales day are not included, however there are discounted rooms available at the Conrad Dubai on a first come first serve basis. Details are posted to the registration site. There is no charge for this exclusive training, however we will be imposing a no-show fee of $600 (USD) if you register, but do not cancel your registration within ten (10) business days before the start of the first event. We look forward to having you participate in this exciting event! If you have questions, please contact the Microsoft Ignite Registration Desk. 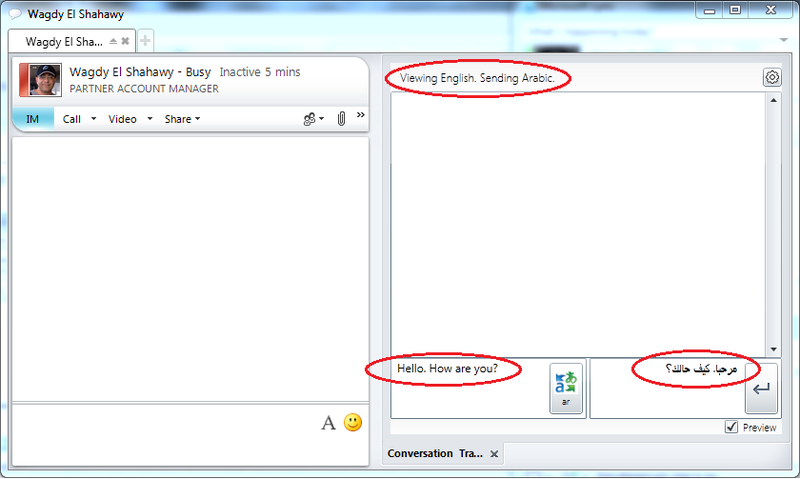 Tabbed Conversations (My favourite! 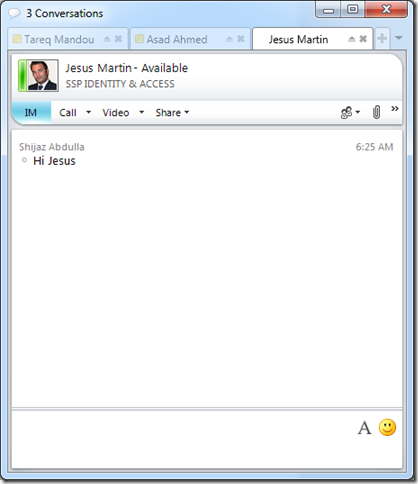 )- Tabbed Conversations provides a tabbed conversation window to allow multiple instant messaging (IM) conversations in a single window. IM an Expert – IM an Expert is a social networking tool that helps the people in your organization who have questions find the people in your organization who have answers. IM an Expert parses the question to determine the topic area, finds topic area experts in its user-populated expert database, and forwards the question. 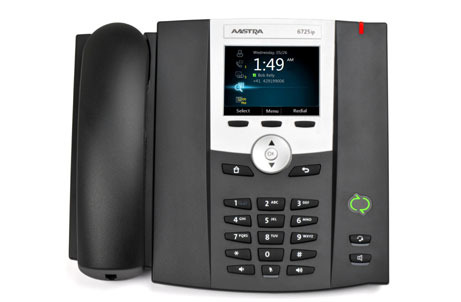 A willing expert responds to the initial question and follow-up questions using Lync. 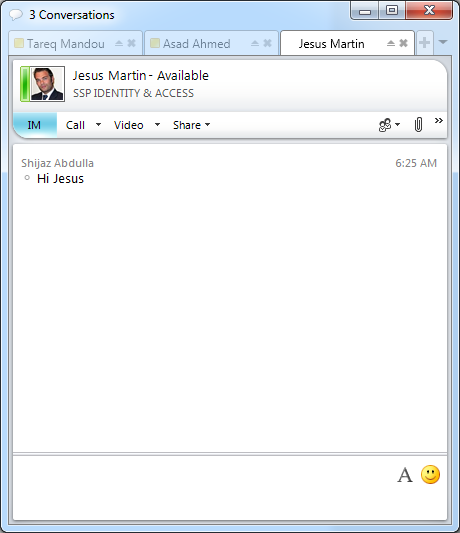 Conversations Analyzer – Conversations Analyzer is an application that reviews your Lync instant messaging (IM) conversation history and gives you scores for your use of trust-building language in day-to-day communications with business associates and friends. 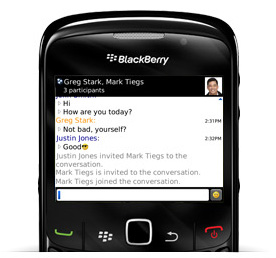 Conversations Analyzer applies trust rules to determine the occurrence of words and phrases that have a positive or negative effect on trust. 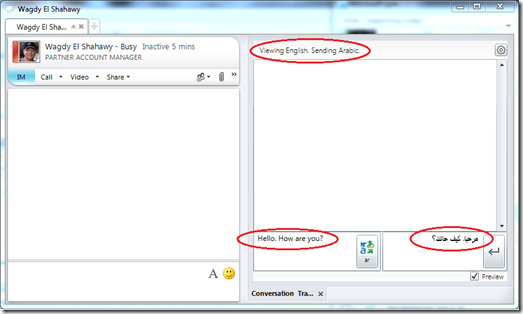 Conversation Translator – Conversation Translator provides a real-time language translation service for Lync instant messaging (IM) conversations in up to 35 different languages. 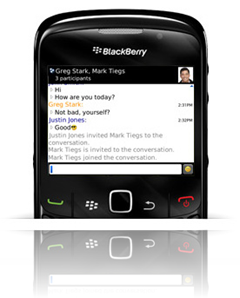 With Conversation Translator, both the sender and receiver can converse in their native language and Conversation Translator handles the translation. Information Dashboard – Information Dashboard helps you start a conversation with a remote contact by providing current information about the contact’s location. For example, if you are calling a coworker or a client in Shanghai, China, you can open Information Dashboard and enter the location of Shanghai before making the call. Information Dashboard will return the day, date, time, whether you’re calling during regular working hours, the weather forecast, and a news feed of articles related to the location. Lync also saves these settings are for your contact, so it’s easy to access the same information the next time you talk. Group Chat Stress Tool – You can use the Group Chat Stress Tool to help verify your Microsoft Lync Server 2010 and Microsoft Lync Server 2010 Group Chat hardware deployment.